Treatment for the ACL tear depends on the level of severity, and the individual. A patient who intends to return to athletics would need surgery for a safe return. Older patients, who are less active may be able to forego surgery with bracing the knee or physical therapy to gain mobility. ACL reconstruction, for those who need it, requires the ligament to be repaired as it cannot be simply stitched together. The doctor replaces the torn ACL with a tissue graft, which allows an area for new ligaments to grow and strengthen the area. Along with the ligaments that are an important function within the knee, is the meniscus, a rubbery disc in the knee that looks like a “C”. This disc cushions the knee, and we have one on the outer and inner edge of the knees. The meniscus helps us balance weight on our knees. 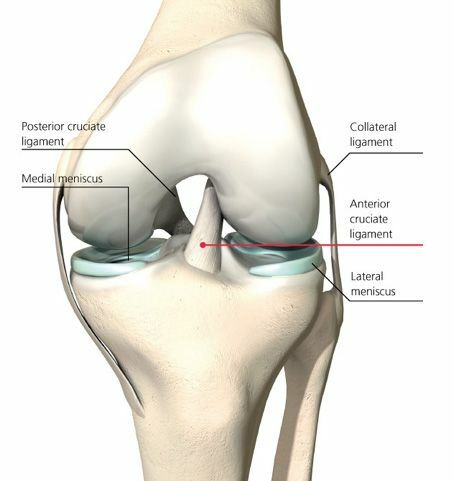 Meniscus tears are common knee injuries, and can feel like the knee is popping during movement. Depending on the severity of the tear, pain can be immediate or gradually grow over time, such as those who suffer from osteoarthritis. Movement usually causes pain in this area, even after resting. Meniscus tear treatment ranges from non-surgical over the counter means, such as NSAIDS, ice, rest, compression and elevation. Physical therapy, cortisone shots, or electrical stimuli can also be used to help treat a tear. Severe tears will require surgery to either remove the tissue or repair it. If a knee injury is not healing, check in at Orthopedic Surgery San Diego for an assessment.